A versatile minivan that gets the job done. 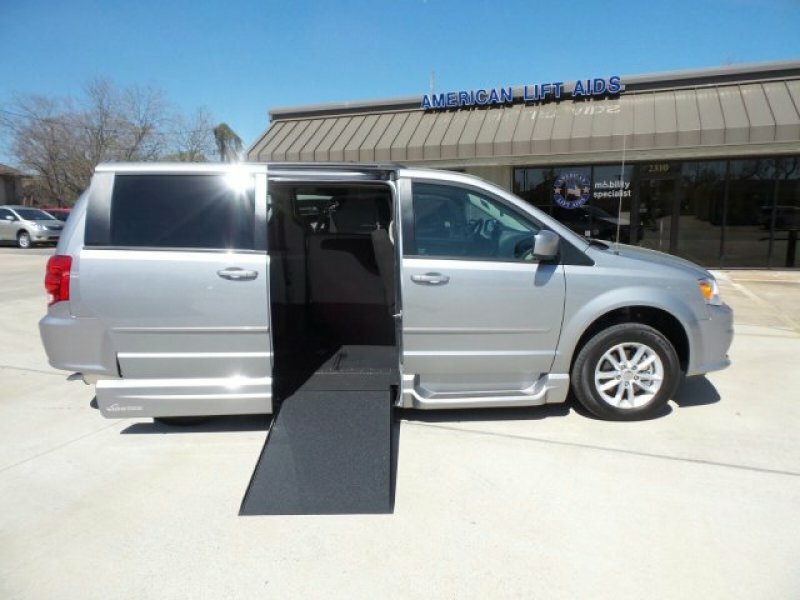 The Dodge Grand Caravan has been redesigned over the past few years so as to stay in competition with the vans from top manufacturers. With these changes come some new features, with a lot of the great staple features staying the same. For the most part, the Caravan is a great family vehicle that has lots of room and storage. The Dodge Caravan gets great mileage making it a great road trip or long distance driver. Options for engines start at 2.4-liter, 4-cylinder, to 3.3 and 3.8-liter V6, with the average fuel economy averaging 18/24. Travel Wherever with Less Effort. It gave him freedom to travel by himself. I bought this used a dodge van with a joey lift in it and it's best investment I ever made.